Ants work harder than the most hard working man/woman in the world. That is a hard working insect. 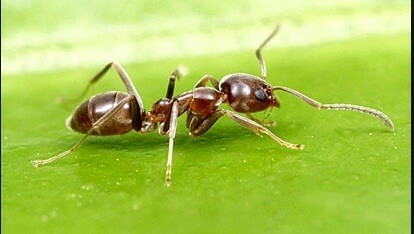 Ants are one of the most hard working animals in the world. 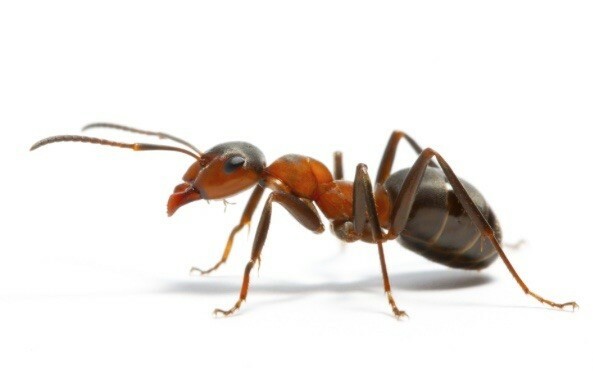 Ants can lift one hundred times their own weight. That is a lot of weight. Ants are stronger than an elephant. Elephants are strong so that kind of surprises me! Ants have been working for more than 100,000,000 years. That is a long time. Ants work all of their life. Ants work 19 hours per day. That is big for something so small. That is 0.5 mega joules per day. For a human, that is like carrying a boulder that weighs 50 lbs 36.6miles up hill with not a single water break. You think you work HARDHARDHARDHARD!!! Pants eat one but many foods. Ants eat fungus ,but the fungus comes from many different things such as the ones that I'll show you! One is leaves, they first take the leaves to the ant pile. Then they chew the leaves up and feed the rest of the ants. Another one is the pine cone wich is the hardest food but thetastest to the ants. For the pine cones all the ants have to do is drop from bits of fungus. As for other bugs they do the same with the leaves. 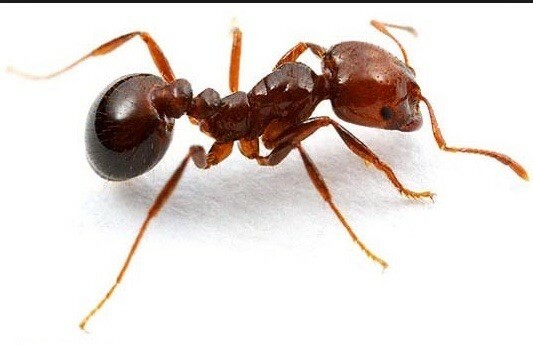 Overall ants eat fungus for food. Ants work hard to survive their well hard working lifetime. Ants are very powerful insects. Ants work all of their life. 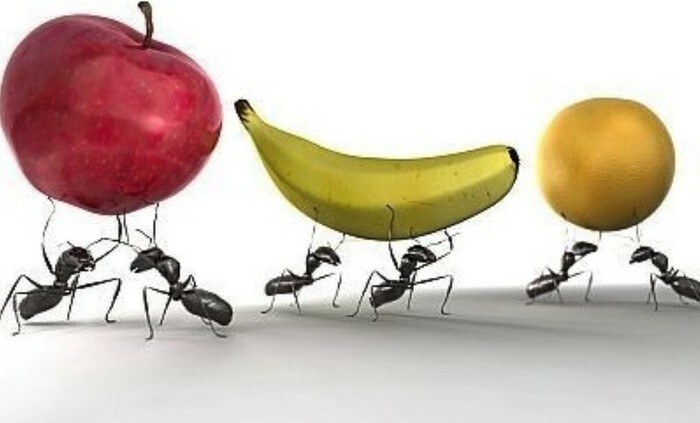 Ants work all their lives Ants eat fungus but need many things in order to make it or obtain it.Ants work hard.